Granted, in South Africa our high crime rate certainly warrants worrying over the safety of our children, however when it comes to driving skills alone, can one be too protective when teaching a child to drive? 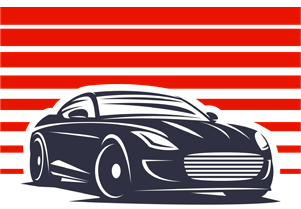 In the UK, Leasing Options, has been finding out how parents really feel about their children’s driving and, in particular, how far they’ll go to protect them. It turns out, quite a long way and they’ve discovered that it’s not necessarily benefiting their children’s driving ability, nor are they happy about it. 1 in 10 18-24 year olds whose parents helped teach them to drive already have points on their licence – yet 90% who weren’t taught by parents have a clean licence. Nearly 1 in 10 18-24 year olds who were taught to drive solely by their parents have been banned completely. 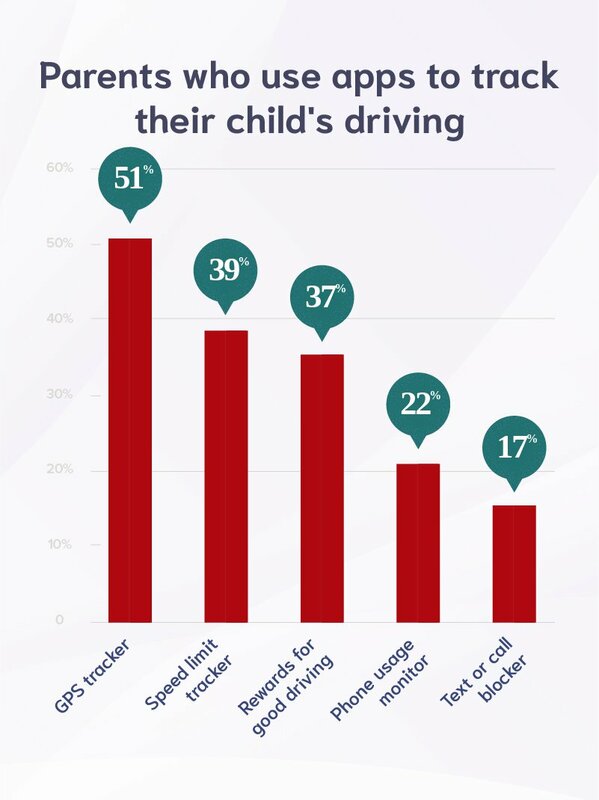 Over 50% of mums and dads use a GPS tracker app to monitor their kid’s driving. 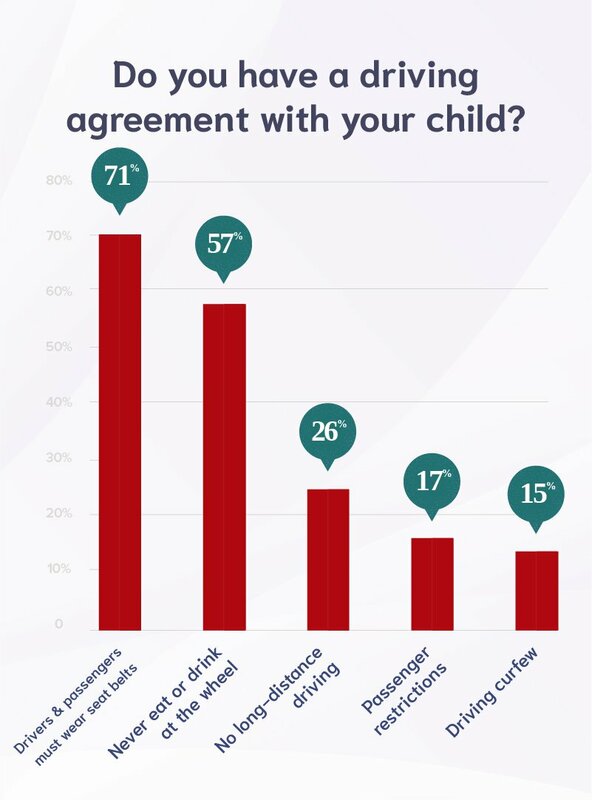 More than a quarter of parents won’t let their child drive long-distance. 3 out of 5 children found their parents act like annoying ‘backseat drivers’. 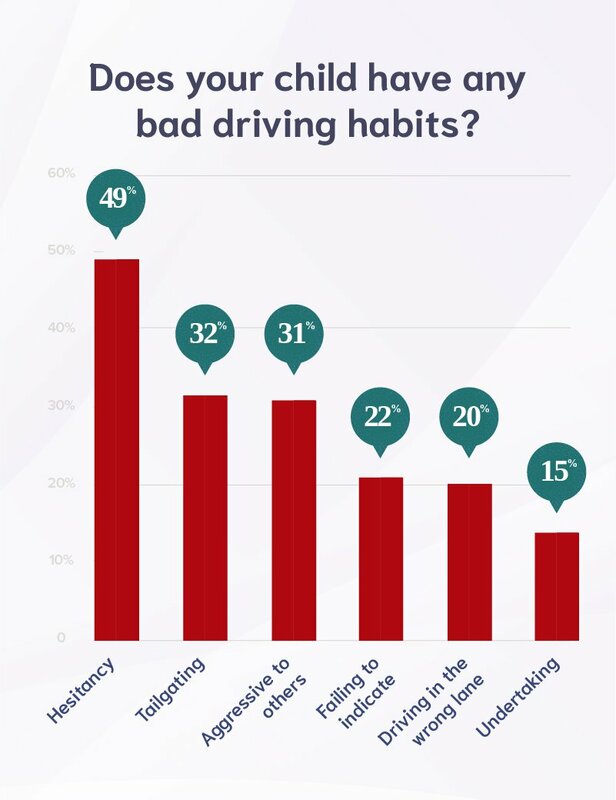 1 in 10 parents find their kid’s driving distressing. When it comes to their children, many parents think they know it all. That’s why it’s no surprise that most mums and dads would agree they’re better at driving than their kids. 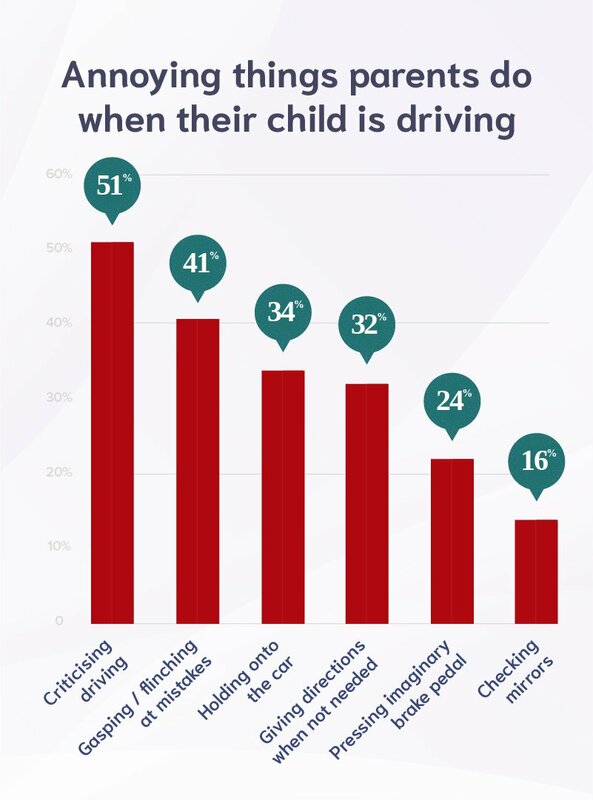 Over 75% of parents said they were more skilled behind the wheel. To be fair, most motorists get better with time, and parents have probably had far more practice in the driver’s seat. But do their years of experience mean anything if they’re actually making their child’s driving worse? Over 70% of mums and dads have an understanding with their child that everyone in the car must wear a seat belt, for obvious safety reasons. Plus, more than half of parents discourage their kids from eating and drinking when driving, no doubt so they always keep both hands on the wheel. What’s more, 1 in 5 mums and dads limit who gets in their child’s cars, as passengers can distract new drivers and persuade them to take risks, according to The Highway Code. 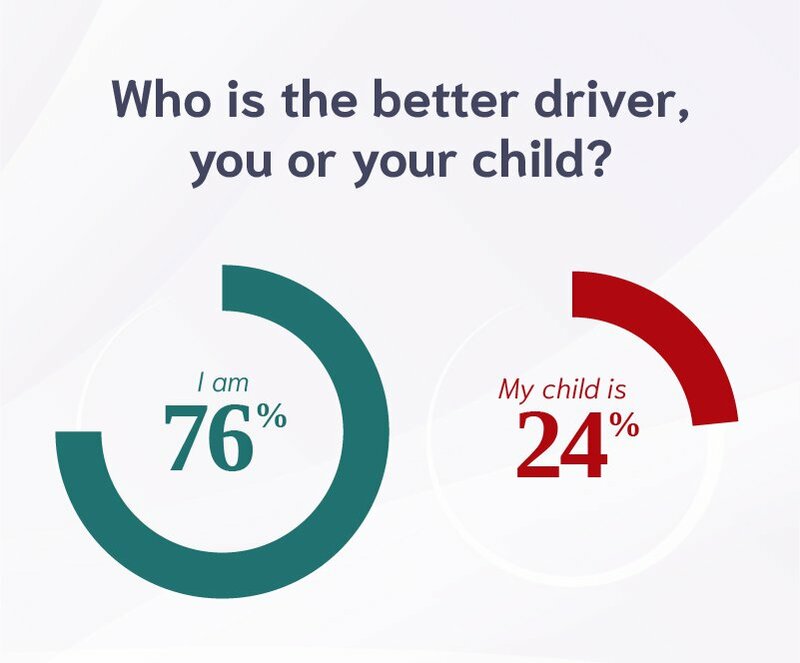 We asked the general public to tell us about their experiences driving with either their child or their parents to see if they resembled our findings.